- Precise stepless grinding adjustment - one revolution of the adjusting screw equals to 0.02mm. 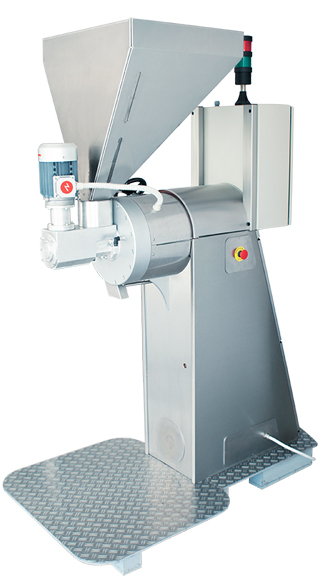 This provides opportunity to adjust the beans volume up to 0.001mm. The information is reported on the digital display of the electronic system.